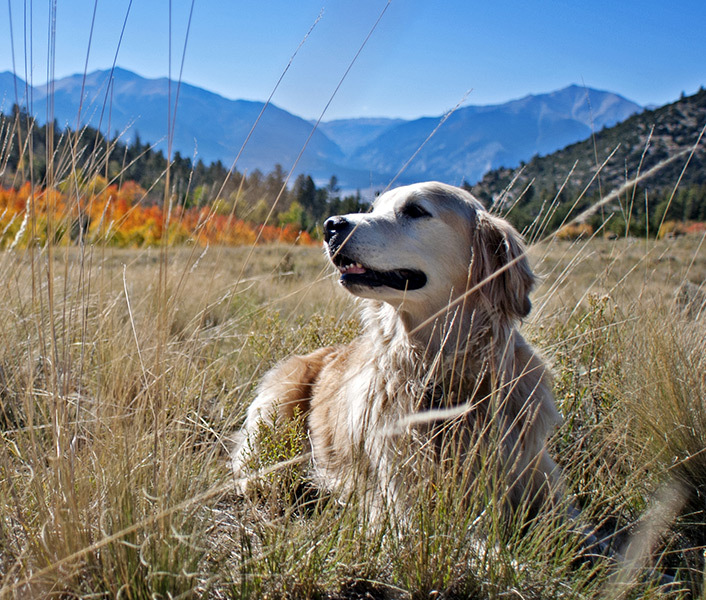 The Humane Society of Boulder Valley is a partner member of Shelter Animals Count – a collaborative national animal welfare community committed to the sharing and streamlining of shelter data and promotion of the importance of data evaluation. 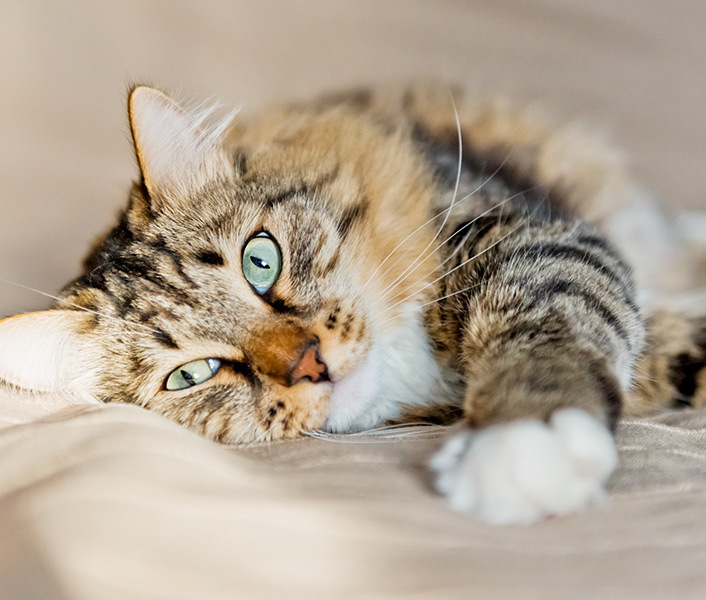 Founded in 2011, Shelter Animals Count is enabling a greater understanding of the animal welfare movement’s progress in saving companion animals’ lives and preventing pet homelessness. 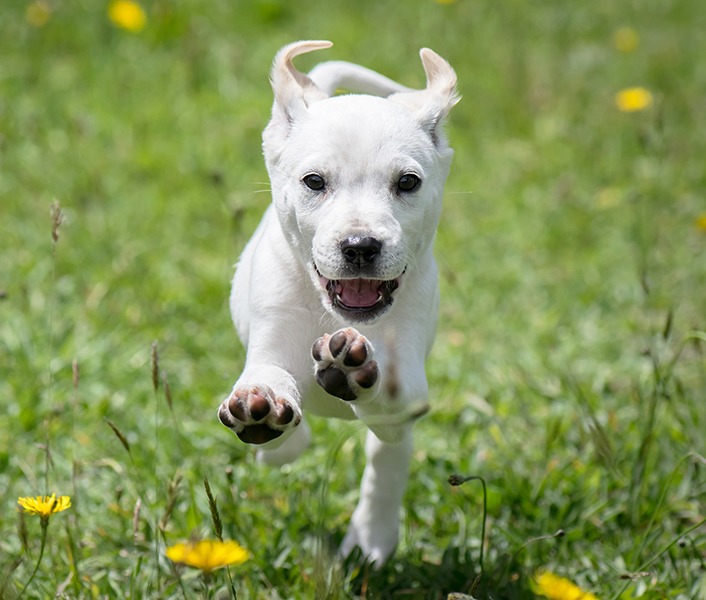 The Shelter Animals Count database collects shelter data for accurate counting of animals entering and leaving shelters on state, regional, and national levels. 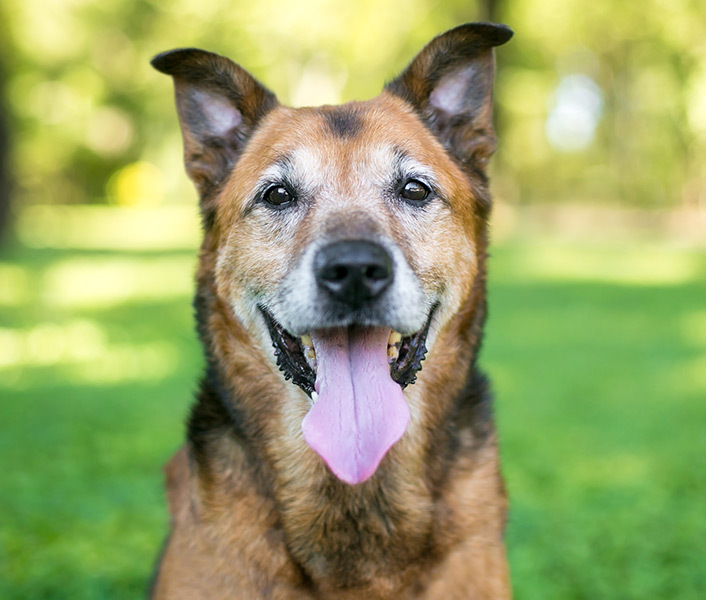 Through the use of their robust database, Shelter Animals Count has created standardized reporting and definitions for shelter statistics including, intakes, adoptions, return-to-owner, transfers, and euthanasia. The transparent reporting of this information allows organizations, like HSBV, to compare data with that of other organizations, regions, as well as national trends, and develop strategies and innovative solutions based upon data analytics and collaborative efforts. 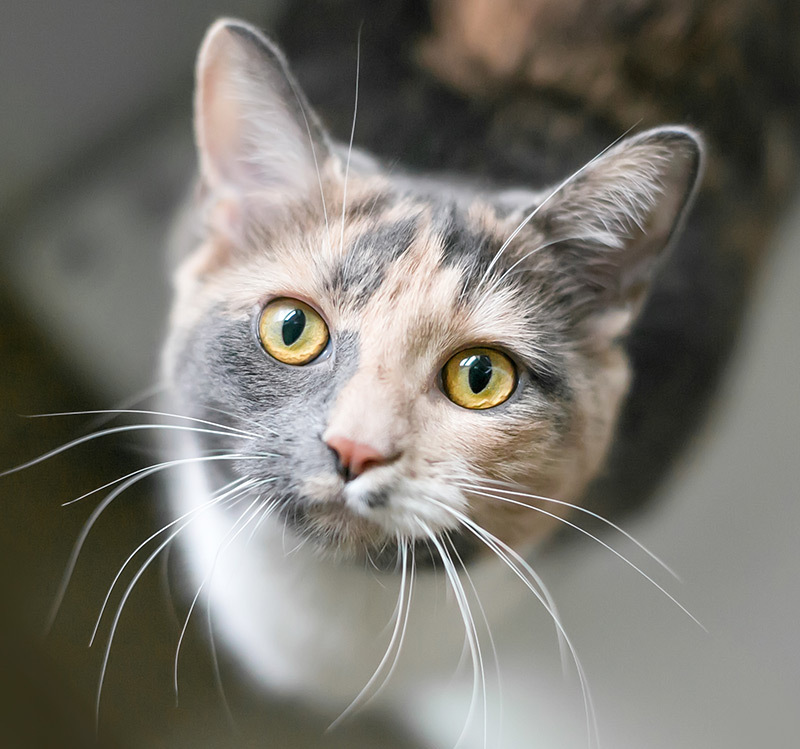 HSBV provides monthly statistics to the Shelter Animals Count database, reviews trends, and develops sustainable strategies through data evaluation. Through our participation and membership of Shelter Animals Count, HSBV is able to expand our collaborative work to identify more ways to save more animals’ lives.